Football & Wrestling Produces Solid Athletes! 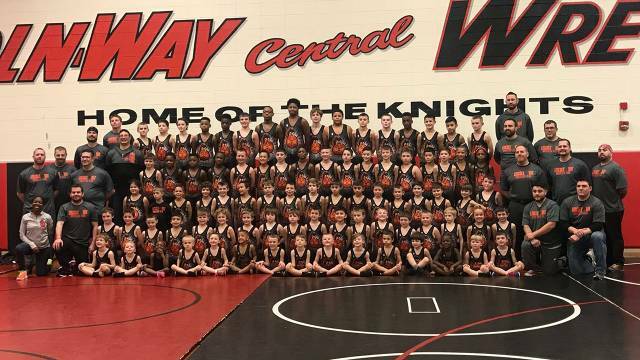 Like most clubs in the IKWF (Illinois Kids Wrestling Federation), the Lincoln-Way Wrestling Club is staffed by dedicated adults who have been chosen not only because of their outstanding accomplishments in the sport of wrestling, but also because of their ability to teach and relate to the younger wrestler. We spend our nights at practice and our Sundays at the tournaments because we love coaching the sport of wrestling. We are coaching because we want to help introduce kids to the sport of wrestling. 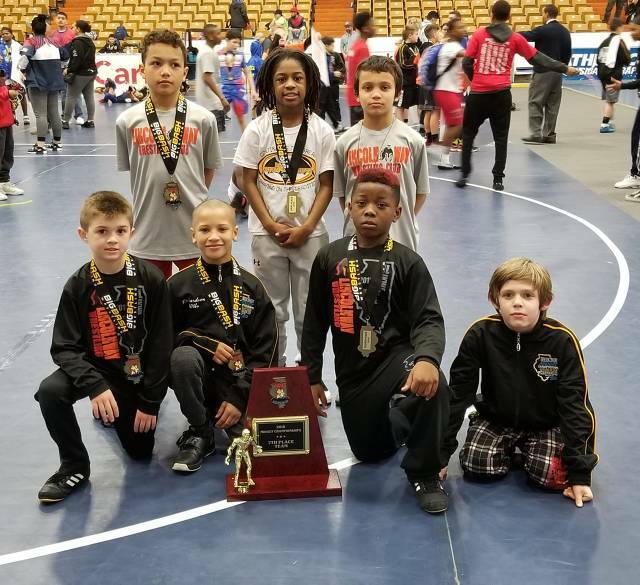 We understand the importance of teaching proper, fundamentally sound technique while keeping the sport of wrestling fun and exciting. 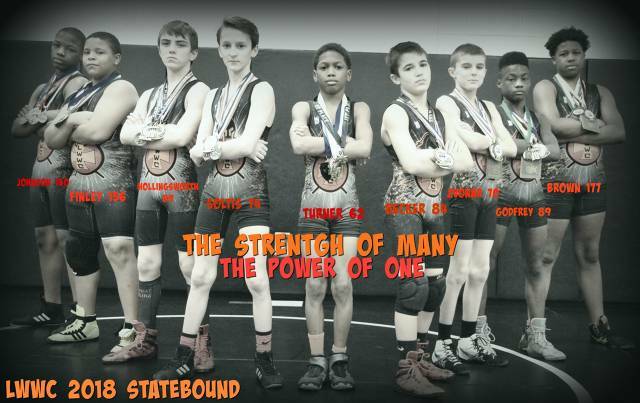 There isn’t another sport which builds character of a young athlete like wrestling does. Stepping on a mat, without a teammate next to you, is different from any other sport. It is our job to help build the character of these kids. We take that responsibility very seriously. We are looking forward to continue growing the LW name and cannot wait to see you all on the mat! Registration is OPEN online at www.lwwrestlingclub.com Football players stay in shape in your off season!